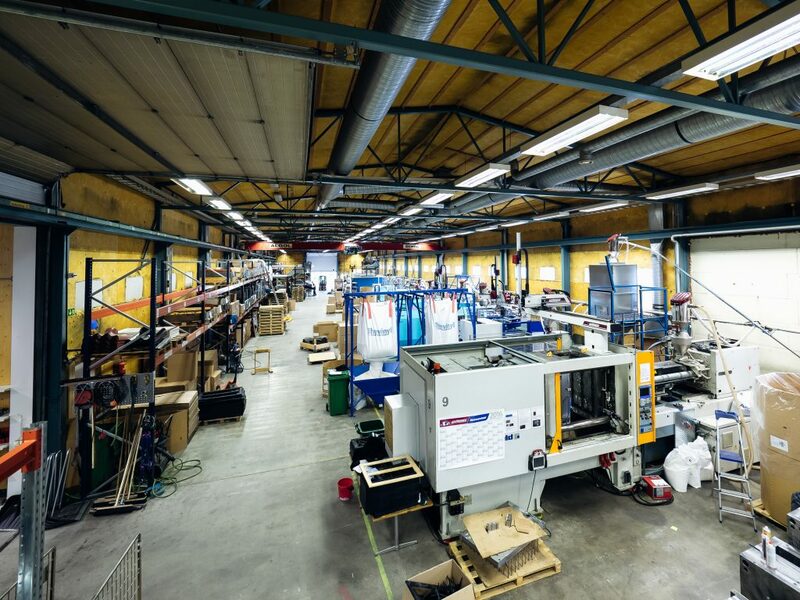 The story of Plastec started in Vimpeli in 1985. At that time, the company was known by the name Kuitusaro Oy. Its most significant clients included roofers in the construction industry. Long-term customer relationships based on trust formed an important foundation for our current operations. We develop our product and service supply continuously by looking to the future and listening to our customers. In order to offer more comprehensive services to our customers, we combined our business operations with the Samu-tuote plastic compressing plant which specializes in technical products. Together we stand stronger than ever before. Let’s build a better future together!